Has your check engine light come on? Is your vehicle due for factory scheduled maintenance? 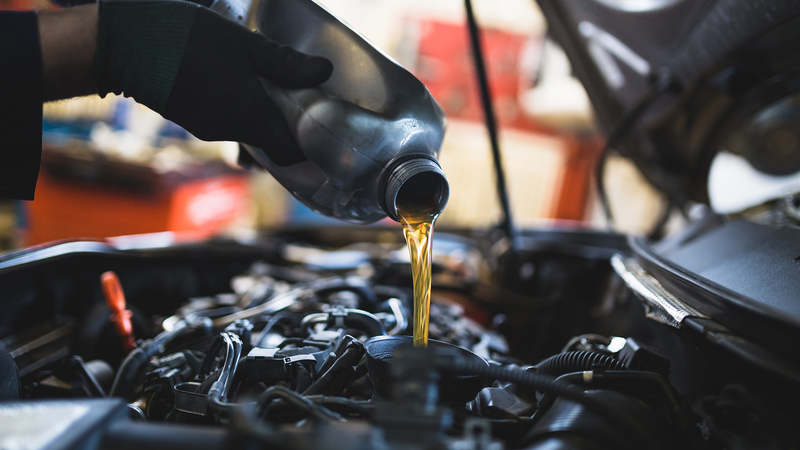 If you want to drive your vehicle for a longer period of time and avoid major repairs, you should let our technicians at Michalak Service Station perform regular maintenance services. We offer various standard maintenance services that will add more pleasant years of driving time. The purpose of these services is to prepare your vehicle for thousands of extra miles on the road. The key to the continued health of your car, truck, or SUV is careful inspection and routine maintenance. Your vehicles services are about the future of your car and not just for today. Michalak Service Station is proud to offer a wide range of standard maintenance services to the residents of Souderton, PA, and surrounding communities. We have a team of experienced and skillful auto technicians who work on both foreign and domestic vehicles. Our auto repair shop is a great alternative to any expensive dealership in the area because our auto repair knowledge and diagnostic equipment are as good as the dealers, if not better.